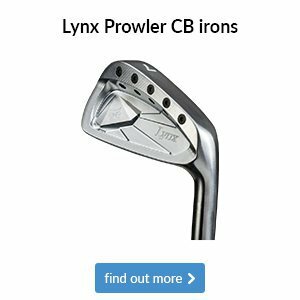 Welcome to the latest edition of our weekly newsletter. 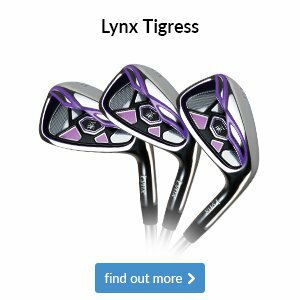 In this week's email we take a look at some fantastic opportunities currently available in-store, we reveal which exclusive group Bubba Watson has joined with victory in the WGC Match Play, and we answer a question that's been on many of your lips in recent weeks. Thank you to all that bought items in our Super Sale. It was really nice to see so many supportive faces and your backing is truly appreciated. So were are nearly here. The first major of the year. 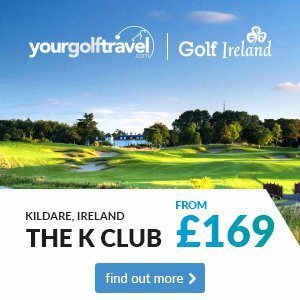 With some new and seasoned winners already on the worldwide tours, who do you fancy this year for the Green Jacket? 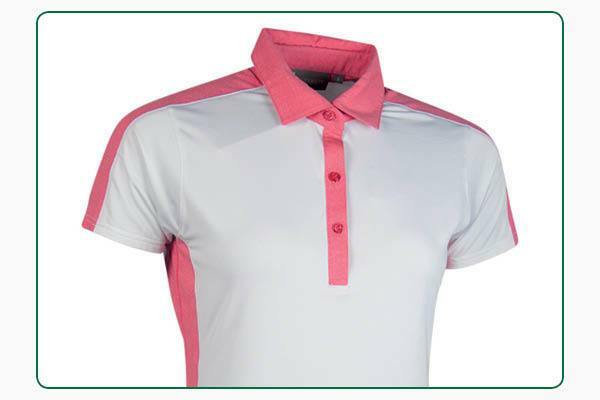 Here in the shop we have our ever popular Masters Draw. Tickets are £5 per pick. 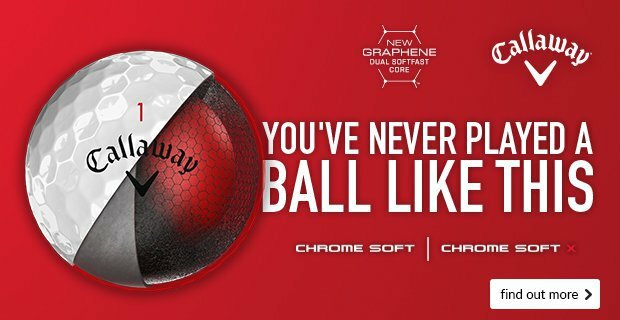 Pop in and secure your and you might be the one that picks the winner. The unconventional Bubba Watson saw off fellow American Kevin Kisner in the final of the WGC Match Play on Sunday to join an exclusive list of golfers who have won both multiple Majors and WGC titles. There’s nothing quite like watching match play golf. Think back to the 2016 Ryder Cup when Garcia and Mickelson shared an insane half point during Sunday’s singles. There were 19 birdies between them – 10 for Phil and nine for Sergio – and the duo was a combined 18-under-par betterball. 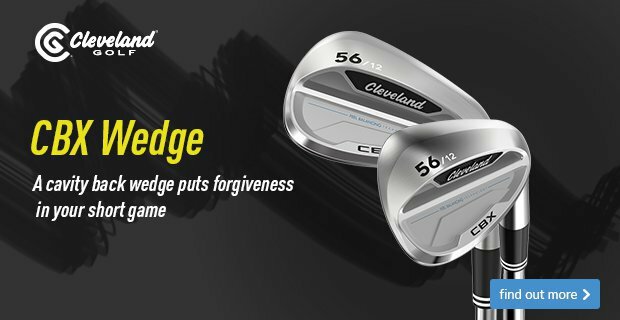 Well, it was a similar story in this week’s semi-final between Kevin Kisner and Alex Noren, with the latter making five birdies in his first seven holes only to find himself all-square in the match. Kisner eventually prevailed on the first extra hole to set up an all-American showdown against Bubba, which ended in a rather convincing 7&6 victory for Watson. A word must go out for match play wizard Ian Poulter. 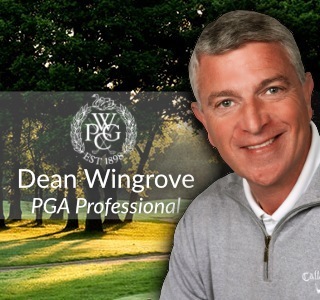 The Englishman headed into the week knowing that only a good finish would see him driving down Magnolia Lane for the US Masters in a couple of weeks’ time. After his last-16 victory, Poulter was told several times he had done enough to earn his place, only to be reinformed 10 minutes before his quarter-final match that there had been a mistake and that he actually had to win his next match to secure his place at Augusta. Needless to say, Poulter crashed out with an 8&6 drubbing to the eventual runner-up, Kisner. 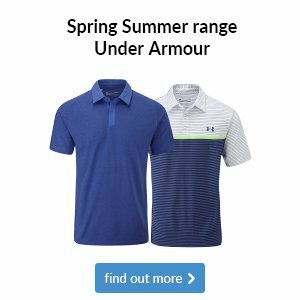 We have received the new Ladies SOS range and the new Under Armour range for the men.Pop into the shop and take a look at the clothing for yourself. 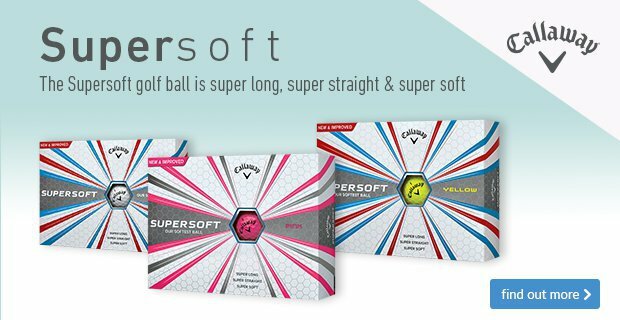 The Supersoft has been updated with new surface contours on its dimples that reduce drag and enhance lift, helping your shots stay in the air longer for increased carry distance. Available in Yellow, Pink and Multi-Colour packs. 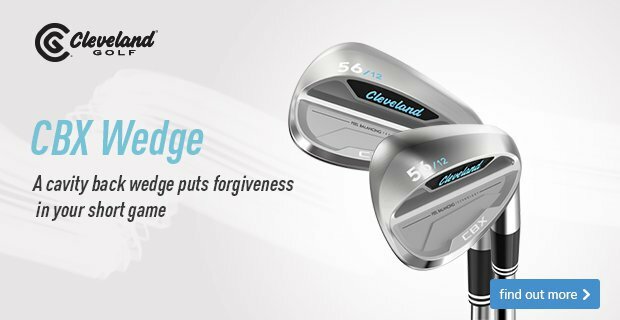 Pop into the pro shop to check them out for yourself. 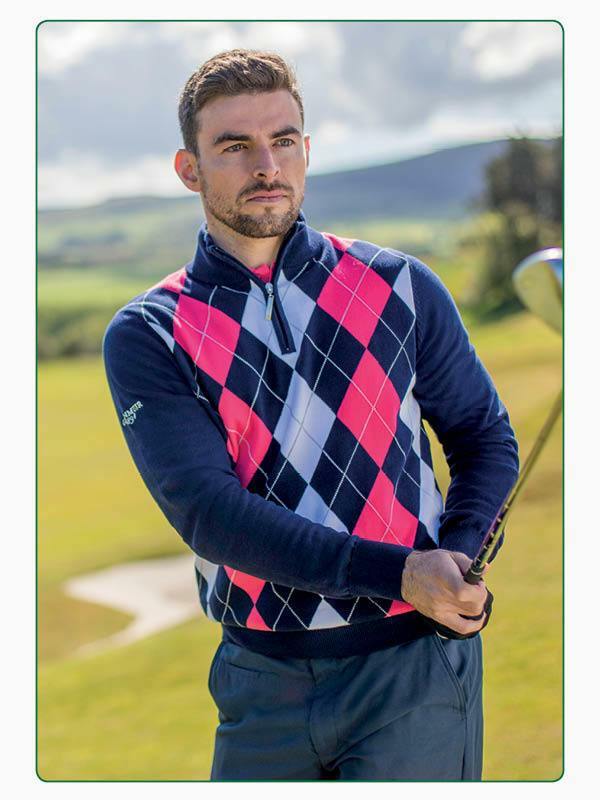 Here in the pro shop we like to pride ourselves on being able to provide excellent service for everyone who walks through the door and when it comes to clothing, our catalogue is a lot larger than you might think. 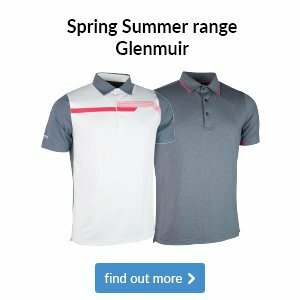 Two standout options we’ve already had plenty of interest in are this Glenmuir Medina polo and Glenmuir Ceylon sweater, both of which are available in several colours. 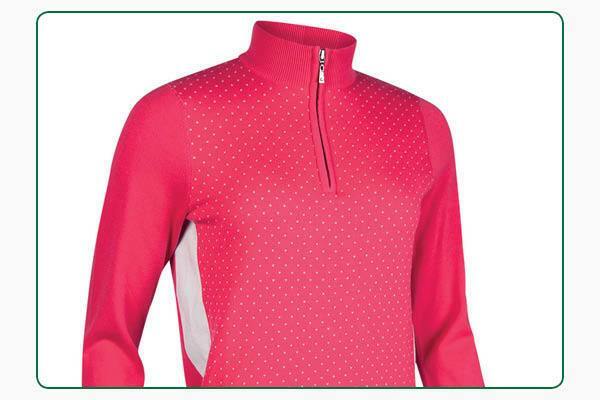 The former comes into its own on hot days thanks to a soft and breathable fabric that’s shaped for a flattering fit. The latter is a very versatile option to have in your bag when it’s cooler, thanks to its soft 100% cotton material that will keep you warm and comfortable. 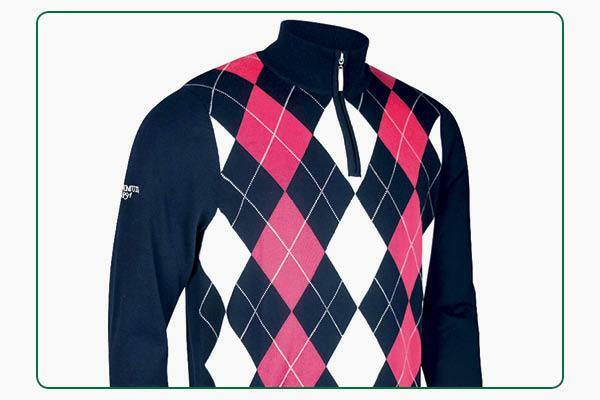 This Glenmuir Eliot sweater has been getting a lot of attention in our shop thanks to its modern take on a vintage look. 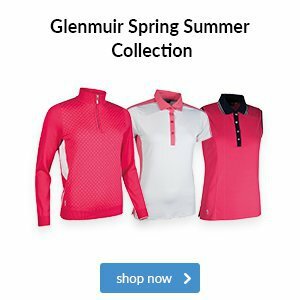 Like all of Glenmuir’s premium knitwear, it’s designed specifically for golf with its lightweight and breathable fabric creating insulation with breathability, so you stay nice and warm but don’t overheat and sweat. 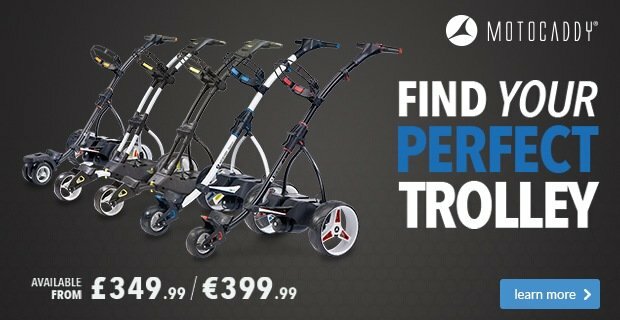 With spring finally here it’s a great time to consider spikeless shoes. 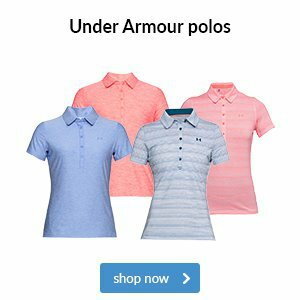 This Under Armour Women’s Performance SL Sunbrella shoe has waterproof uppers designed to withstand sun exposure and will enhance your comfort thanks to a cork-covered insole. 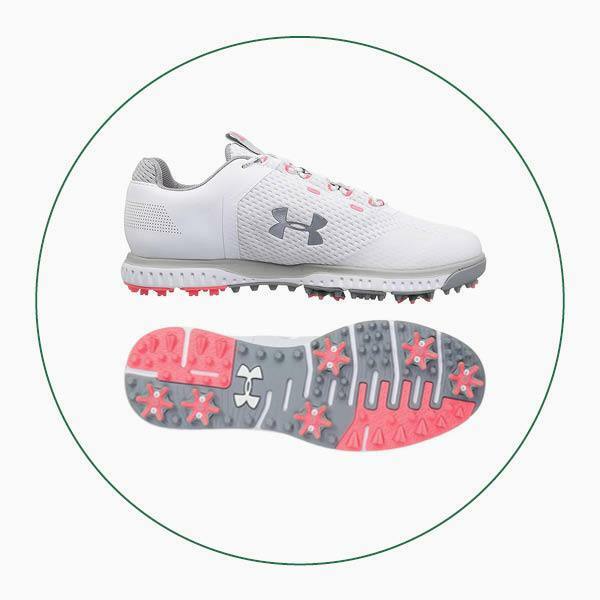 Get fantastic protection, grip and stability with this stylish Under Armour Women’s Fade RST shoe. It boasts water-resistant uppers, structured heel support for great stability and Rotational Resistance spikes that improve traction. With spring finally on our doorstep it’s a great time of year to consider a pair of spikeless shoes. 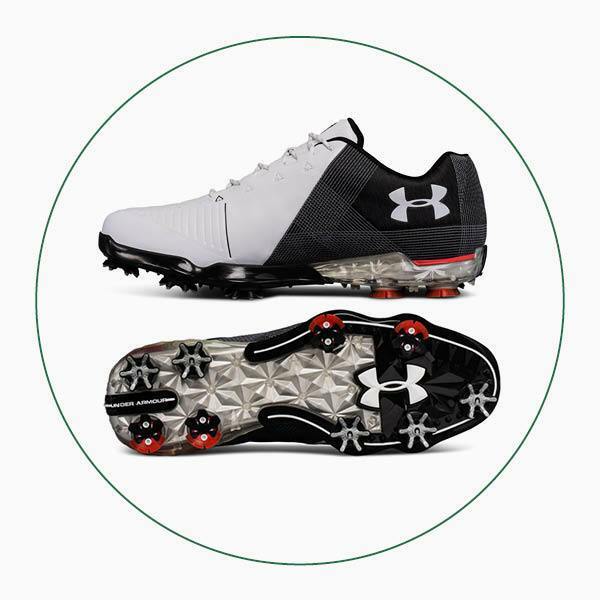 This Under Armour Performance SL model has a waterproof upper and, despite being spikeless, special rotational resistance traction elements deliver all the grip you need on and off the course. 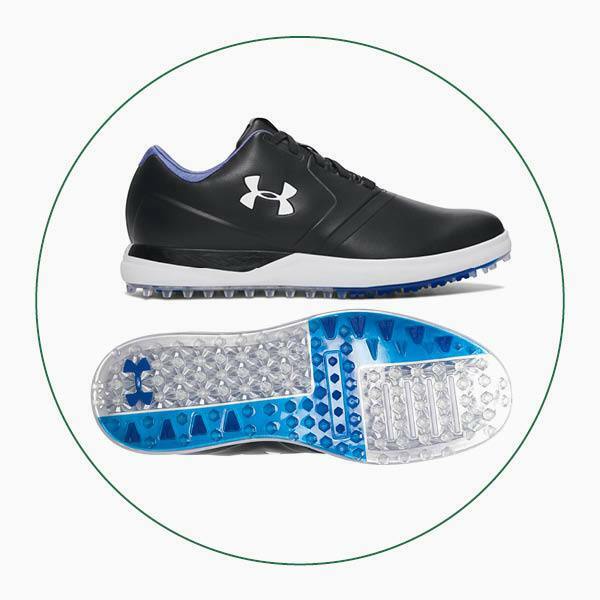 Get the tour look as well as fantastic grip and stability with this Under Armour Spieth 2 shoe. 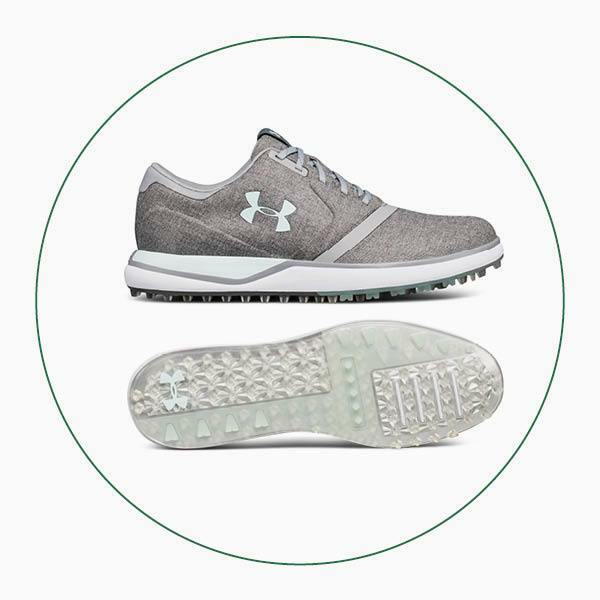 It’s been created with the help of Jordan Spieth and boasts Gore-Tex waterproof protection, lightweight underfoot cushioning and Rotational Resistance spikes that enhance stability and improve traction.